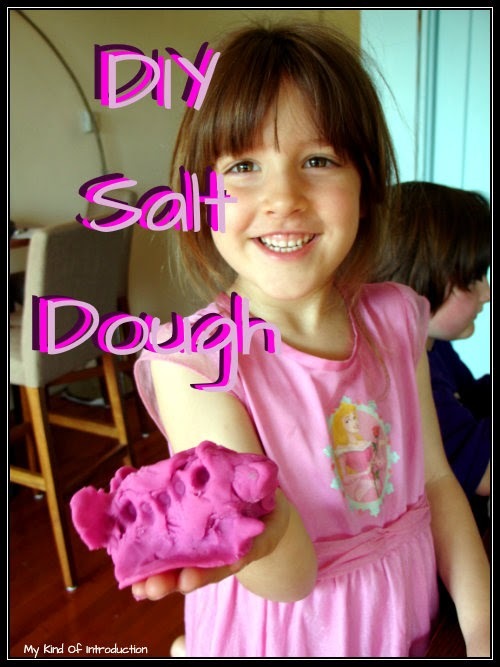 Mix up a quick batch of salt dough and keep your child busy for hours. They'll have so much fun and you can use cookie cutters to cut out "salt dough cookies" and be creative! You can even let your salt dough creations dry and use acrylic paints for even more creative fun! Combine the salt, flour, and water in a large mixing bowl. Mix in the food coloring. Continue kneading until mixture reaches a doughy consistency. Use immediately or store in an airtight container for later use. Enter to Win our Oktoberfest Sweepstakes! $300 Walmart Gift Card Giveaway!